The country's most trusted spray tanning training institution, Hollywood Airbrush Tanning Academy, is presently in an expansion mode. Starting from the 17th of June, they will be offering hands-on airbrush tanning classes for the Chicago residents. They are only accepting 2 students for each class per day because their focus is on allowing each student to spray tan at least 3-4 models in order to become certified and efficient with the technique and using the spray gun. 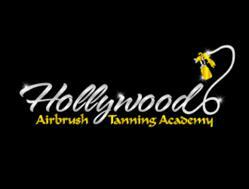 Hollywood Airbrush Tanning Academy has just announced that they will start offering their popular hands on airbrush tanning training classes in Chicago starting from June 17th, 2013. This Los Angeles based academy has earned its name and fame in the beauty community by offering a professional hands-on spray tanning certification program. Many aspiring beauty professionals from all over the country have already benefited a great deal from their top class training program. Kristi Walker, a former student of the Hollywood Airbrush Tanning Academy who has recently joined them as a trainer, will be nearby Chicago in June to do hands-on training with any individuals who want to learn the art and business of spray tanning. This is definitely a great opportunity for the Chicago residents who want to start a mobile airbrush tanning business or any tanning salon or spa who want their employees to master the art of sunless tanning. The program will comprise of a book of 155 pages, startup forms, and the certificate. 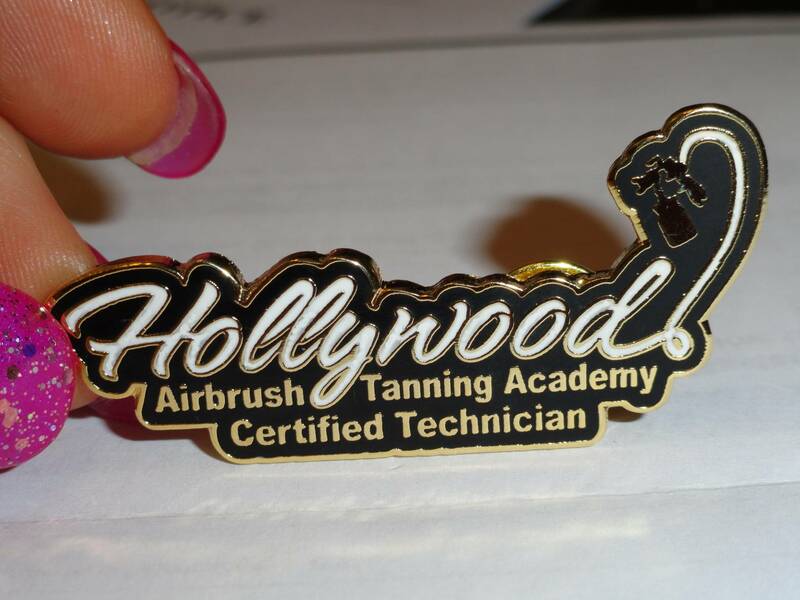 The trainees will also be given a pin to wear on the shirt that will state that they are certified by the Hollywood Airbrush Tanning Academy. An official press release announcement will also be made by the academy for all students. As always, the Hollywood Airbrush Tanning Academy will be in close association with the students even after the training is completed to help them get started with their business. The venue for the Hollywood Airbrush Tanning Academy's hands-on training sessions in Chicago will be at Revolution Dance Studio located at 2200 Illinois 59, Plainfield, IL 60586. The academy has already started taking enrollments from June 17, 2013. They are only accepting 2 students for each class per day because their focus is on allowing each student to spray tan at least 3-4 models in order to become certified and efficient with the spray tanning technique and using the spray gun. Talking about her goal, the founder of the academy Simone Emmons said, "We hear all the time that many people who attend big group class training are not really confident and not able to use a spray gun, and this is why the Hollywood Airbrush Tanning Academy focuses only on personalized hands-on spray tanning training classes." Hollywood Airbrush Tanning Academy is located in Los Angeles, California and offers an extensive Airbrush Tanning Certification program to anyone who wishes to learn the art and business of spray tanning. 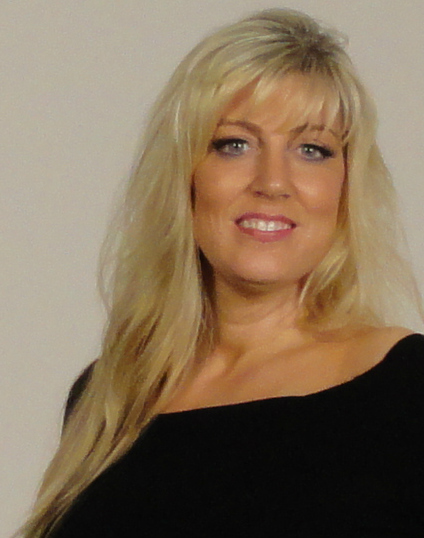 Simone Emmons, the creator of the spray tanning training program has been a professional, licensed spray tanning technician and teacher and has helped numerous entrepreneurs from Utah, Colorado, Nevada, Minnesota, Arizona, South Carolina, Washington, Oregon, Florida, Oklahoma, California, Canada and the Island of Hawaii and Trinidad start a business in Airbrush Tanning. The spray tanning program is unique because it provides hands-on and private spray tanning training to individuals who want to start an Airbrush Tanning Business. According to Emmons, this spray tanning program gives individuals a leading edge in starting an Airbrush Tanning business immediately after finishing with the training. Students have the option to choose from a full day course of 10-12 hours or two half day courses of 5-6 hours a day or through live video conferencing. The academy is also launching a website soon so students can learn Airbrush Tanning Online. Many tanning training institutions only educate students on their own equipment and products they sell, however Hollywood Airbrush Tanning Academy does not sell any of their own products and provides training and education on all equipment and good products in the airbrush tanning industry. Recently, the academy added an additional trainer to hold airbrush tanning classes on the East Coast. 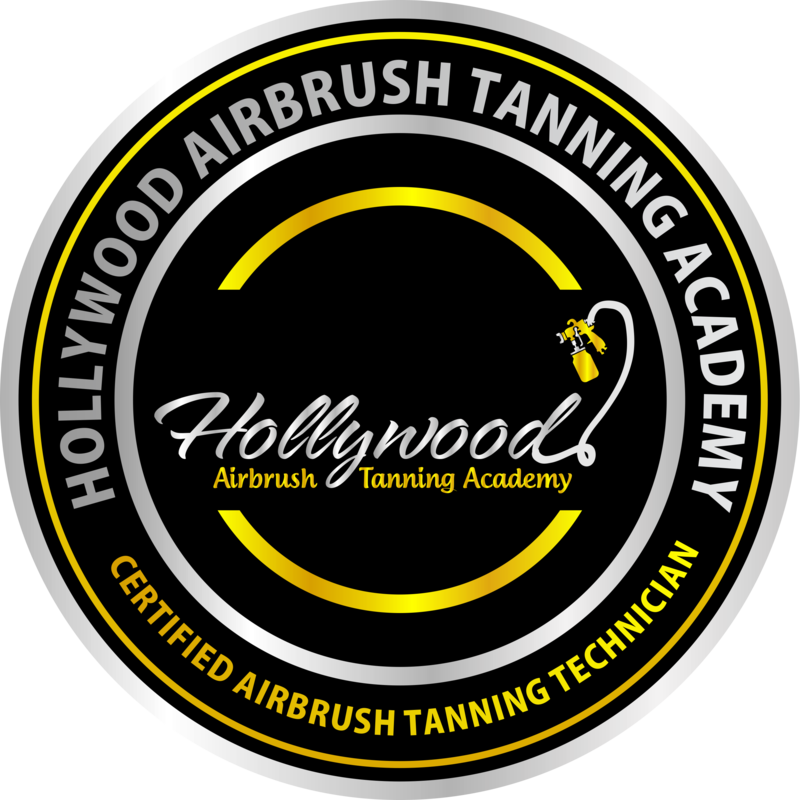 Individuals interested in learning and starting a career in airbrush tanning should visit the website at HollywoodAirbrushTanningAcademy.com or for more detailed information about the airbrush tanning classes, visit 1DayAirbrushTanningTraining.com or call (818) 674-9621.